In this section, we will learn how to overcome a situation in which you have a specific design requirement but the styles you require is not available in the theme. As you may have already guessed it, yes! we are going to add custom CSS code and style the theme elements to make it look the way you want. Example: Add a mouseover effect to a button element so that it animates by shaking sideways a few times. How to inspect an element on the page? To custom style the theme elements you need to know some basics of CSS and how to use the chrome developer tool to find the CSS class names of the page elements. To inspect the elements on your page just right click and select inspect. This opens up the inspect window and you can navigate the DOM to find the class name of any element. If this is a new topic for you please feel free to watch the videos for a quick demonstration on how to use the chrome developer tools and some advanced tips. First, go to Enfold options > Layout Builder and select “Show element options for developers” so that we can assign a custom class name to any element in the theme. Now that we can assign a specific class name to the theme elements we can target them using custom CSS and style the elements the way you want it to look. Going back to our example, to animate a button element, first add a button element on to your page and click on it to open the button element options. Scroll down to see the “Custom CSS Class” field and add a custom class name “button-hover-effect” (no need to add “.” in front of the class name as we normally do in CSS). Now that we have successfully added a custom class name to the button element. We need the custom CSS code to target this button element and animate it on hover. 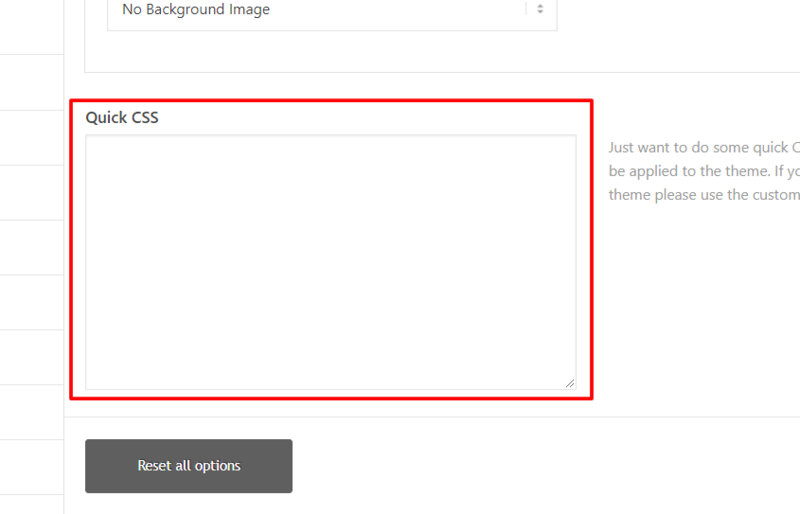 Below is the required custom CSS code which we will add to the theme. OK! let’s dive in. 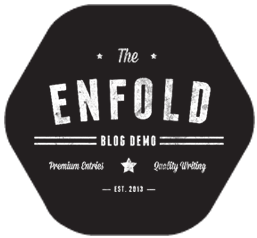 There are a few different ways to add custom CSS to the Enfold theme as mentioned below. Adding small snippets of CSS code works great in Quick CSS but if your list of custom code is growing we recommend using a child theme. 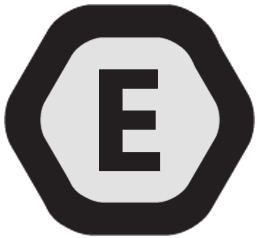 Yes, you can use the code block element to add custom code. However please note that the code in the code block will have an effect only on the specific page it is added to and not on the whole site. 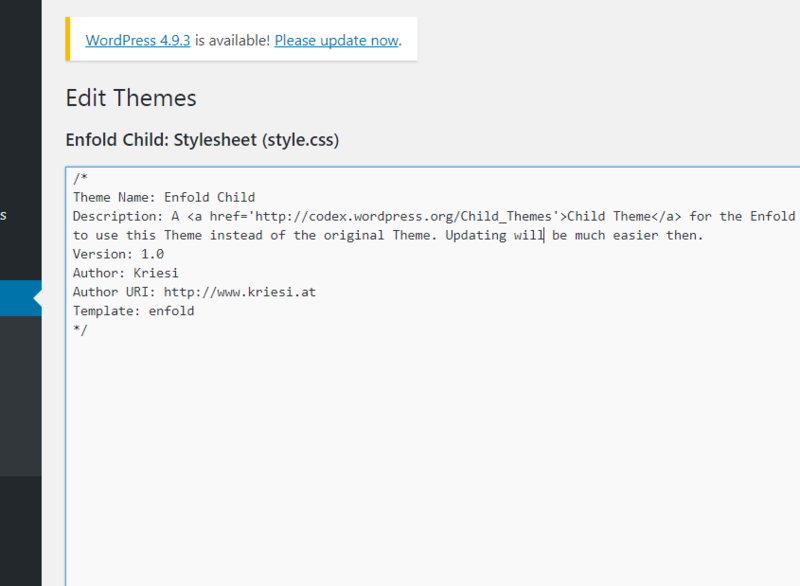 After installing the child theme it is really easy to add your custom CSS and manage it. Go to Appearance > Editor > Style.css ( Styles.css should open by default). Do not edit the theme info on the top unless you know what you are doing. But you can continue to add your own styles below. Go ahead copy the CSS for the button element and paste it here. Steps to add a custom CSS file. 1. Create your custom.css file. 3. Add the below code to your functions.php file.